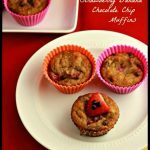 These strawberry banana chocolate chip muffins are a healthy, paleo, treat that the whole family can enjoy. 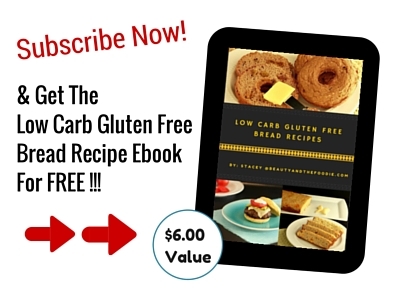 The recipe also includes a low carb version. Easy to make, so the kids can join in and help on this one. 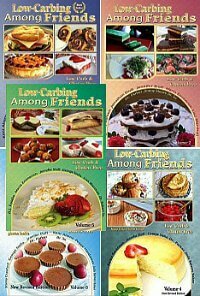 Great for Valentine’s Day breakfast or just an ordinary Sunday morning treat. 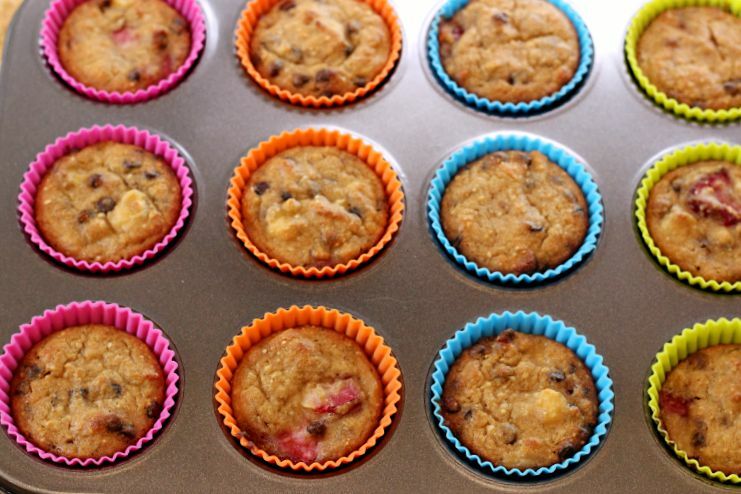 These would be amazing in those cute shaped muffin pans. 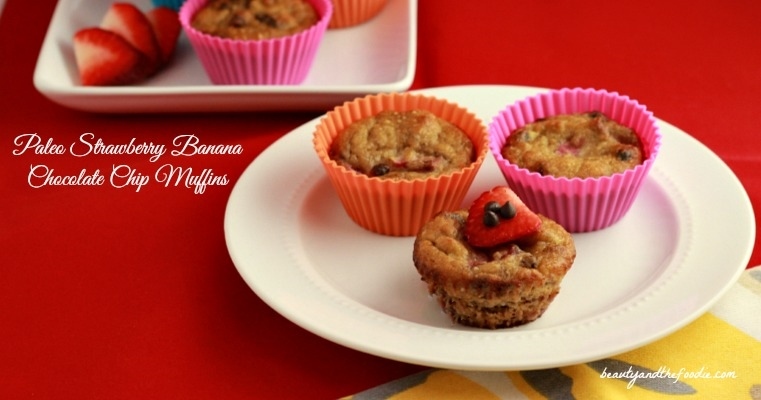 I added mini chocolate chips to mine but you could omit the chips and just have strawberry banana muffins. 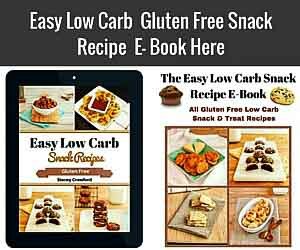 These are grain free, gluten free, starch free and have a lower carb and dairy free options. 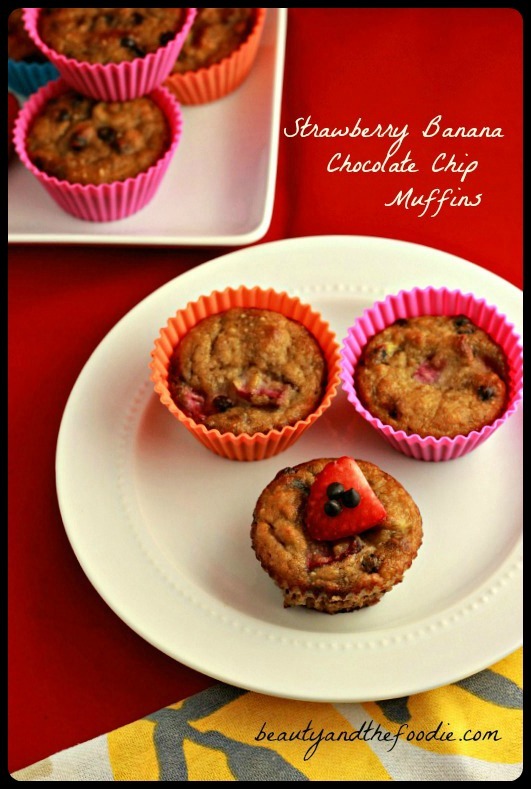 Grain free strawberry banana muffins with chocolate chips. 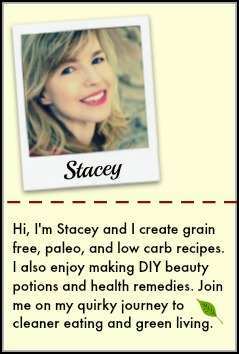 cup Sweetener of choice:1/3 maple syrup or for low carb use 1/3 cup low carb maple syrup, like this one, or can use 1 tsp liquid stevia. Preheat oven to 375 F and grease or line a muffin pan. Combine in large mixing bowl: coconut flour and cashew or almond meal. Mix together. Add to mixing bowl: beaten eggs, sweetener of choice, melted coconut oil or ghee, coconut milk or almond milk, vanilla extract, mashed banana, and baking soda +vinegar mixture. Stir together thoroughly. Add to the mixing bowl: chopped strawberries, and optional chocolate chips. Fold gently into the batter. Bake at 375 f for 25 to 30 minutes or until done in center and toothpick comes out clean.